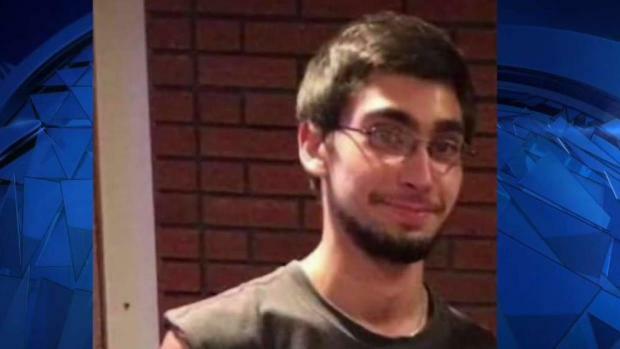 The search of a pond in Ashburnham, Massachusetts, comes after the homicide of a 20-year-old man whose body was found in Rindge, New Hampshire. Twenty-year-old Brandon Chicklis was last seen on June 26 as he left his Westminster, Mass. home to visit his father in Windham, NH. His body was discovered off of Route 119 in Rindge, NH by a jogger on July 10. 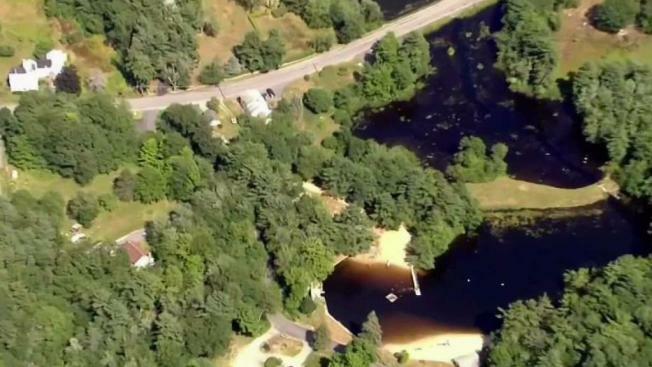 Authorities are searching a pond in Ashburnham, MA in connection to homicide investigation. A search of a secluded property took place Wednesday in Ashburnham, Massachusetts, and officials say it was connected to a homicide. The vast area sits down a long private driveway and includes a pond. The state police dive team was also called in. "It's kind of unsettling a little bit to have that next door," said Jacob Bean, who lives next to the property that was searched. Bean says police had been here in the last few days, as well, asking questions. Brandon Chicklis of Westminster, Massachusetts, was found dead in Rindge, New hampshire. "They just asked if I had seen some kids," said Bean. "Kids out partying." Family members of Brandon Chicklis, who was found murdered only about 20 minutes away, tell NBC10 Boston on the phone they haven't heard anything about this search, so they're not sure if it's connected to his case. They also spoke with NBC10 Boston on Friday as they urged the community to provide leads, even if they think it might be something small. "It may be the biggest thing to blow open this case," said Chicklis' grandmother, Louisa Rocha. "They need to come forward." Chicklis was last seen on June 26 as he was leaving to visit his father in Windham, New Hampshire, for a belated Father's Day celebration. He lived in Westminster, but he had ties to Ashburnham. His mother lives in town. A jogger found Chicklis' body on the side of the road in Rindge, New Hampshire, nearly three weeks after he disappeared. Family members have set up a GoFundMe page for Chicklis' funeral expenses.